According to a study by Harvard University, 54% of Americans drink coffee daily at an average of 3 cups per day. Hailing as one of the most widely consumed beverages, there is certainly more than one way coffee can be prepared. 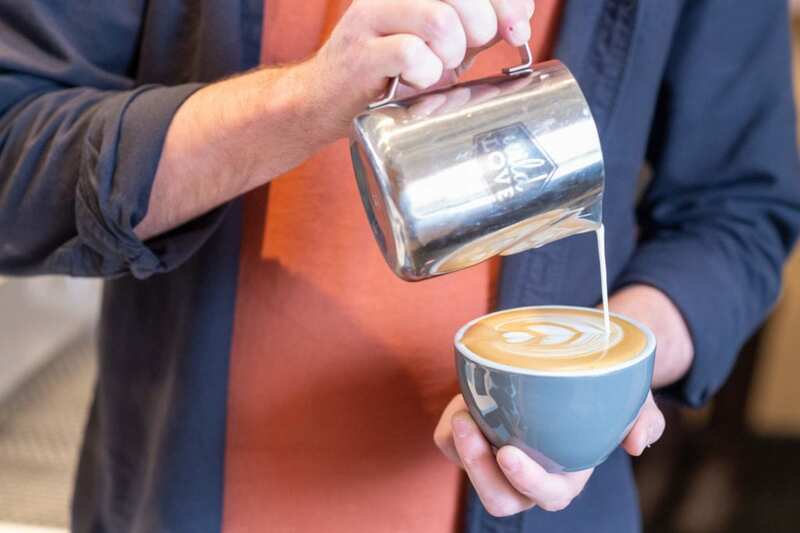 From traditional black coffee to iced down espressos to fancy flavored indulgences, we have crafted a list of Knoxville’s most popular coffee shops in 5 areas of the city. While dashing in and out of Market Square stores, stop by Coffee & Chocolate for a mid-shopping trip snack. 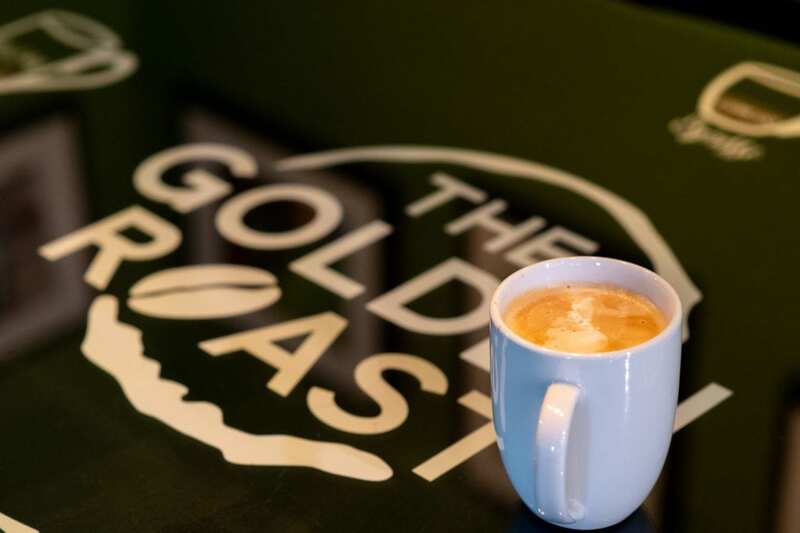 With local artwork lining the walls, the cute shop serves coffee brewed by Golden Roast. The sweet treats that give them their namesake are created from handmade custom chocolate molds. 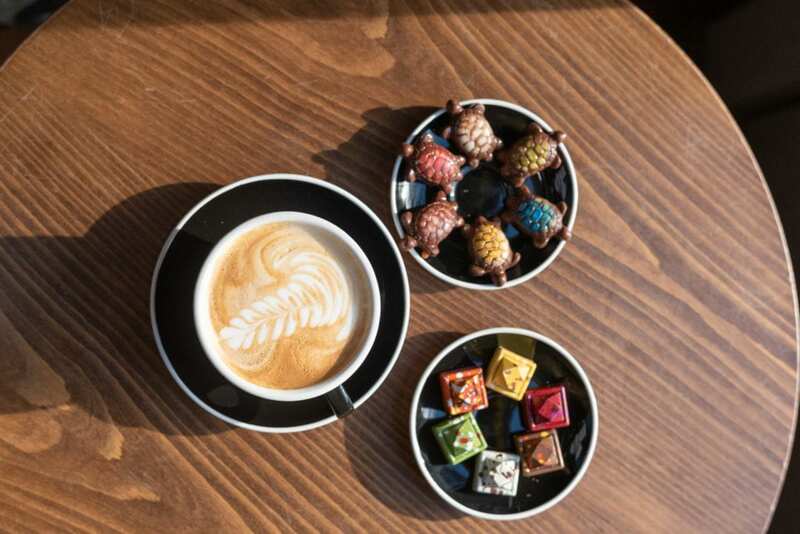 The chocolates are carefully airbrushed with colored cocoa butter and delicately decorated, with the most popular flavor being caramel turtle. A Knoxville staple since the 1990s, current owners Shaun and Meg Parrish have been serving a cup of joe for the last 11 years. The historic building has an assorted past and housed many businesses in its life. Old City Java uses beans from Counter Culture Coffee—a USDA certified-organic sustainable coffee roaster from Durham, North Carolina. A popular spot among college students and professors, Golden Roast is a UT campus staple. 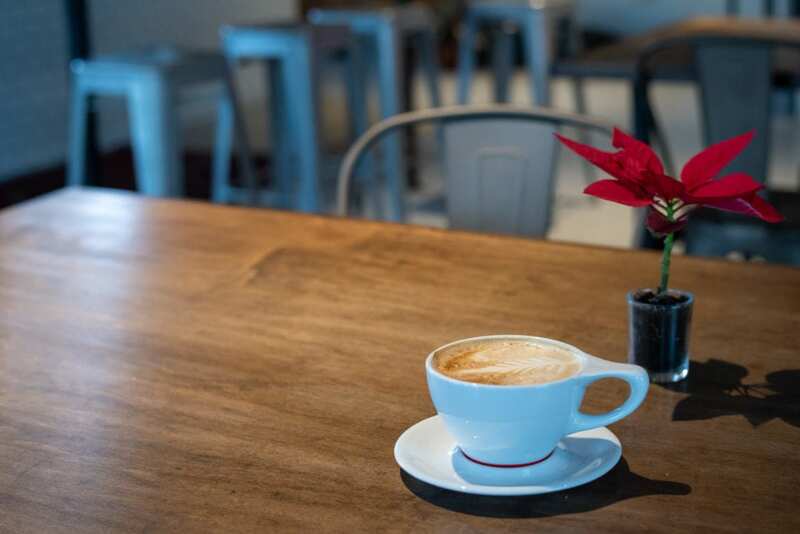 Patrons can sip on a cup of coffee and munch on pastries, soups, and salads, while socializing with friends or enjoying one of the shop’s many books. In addition to roasting coffee for use in their shop, they also package and distribute to local businesses. Also owned by the Parrishes, Wild Love Bakehouse is a newer, hip location on the North Central Street coffee scene. Modern white walls illuminate the bakery, which is filled with tasty treats created by Meg. The shop offers pastries, sandwiches, and other snacks that pair perfectly with a latté created by Colton, the lead barista. “Coffee & Conversation” is what you are greeted with at Remedy—no really, it’s on the wall. Located in North Knoxville, their goal is to be the coffee shop for everyone. 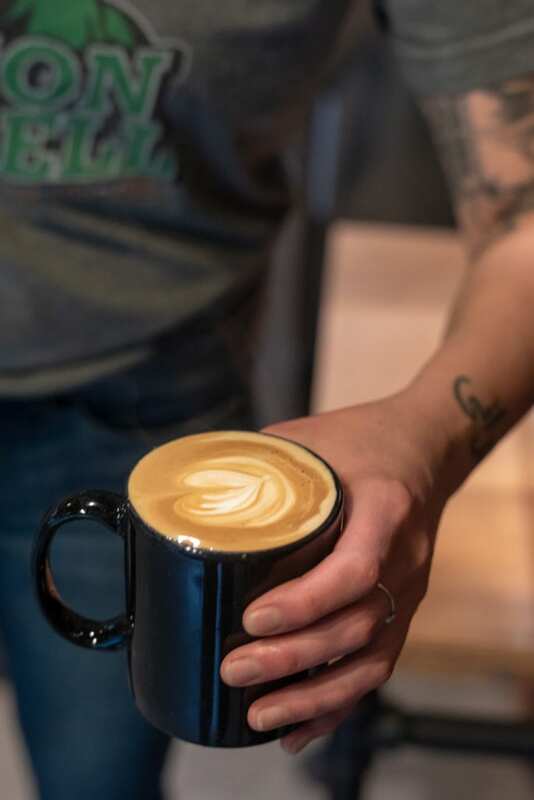 Serving a variety of caffeinated beverages with personalities to match, you will commonly see students, artisans, employees from local businesses, and many more enjoying their cup of joe. The chic industrial setting provides a chill atmosphere for studying or catching up with old friends.